this is a really long one! :) photos from when we went to Sea World on the third day. lucky the weather was starting to look up! 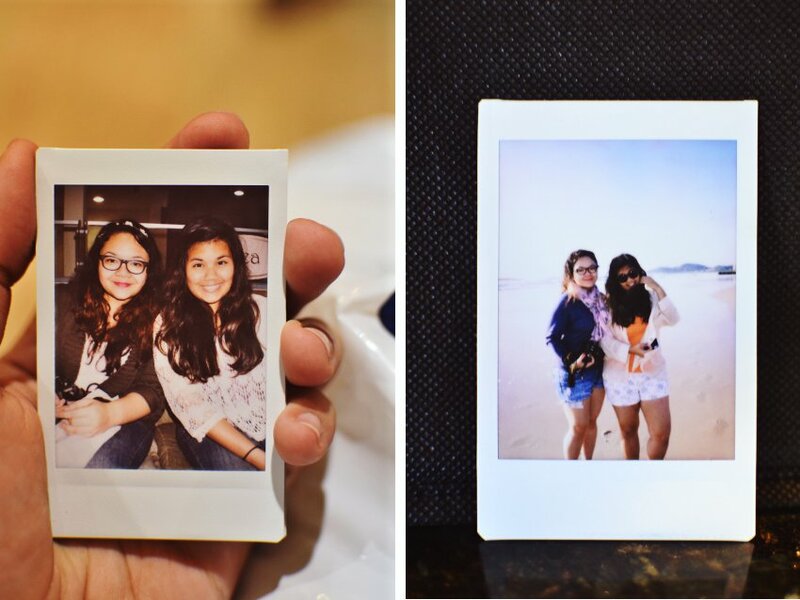 Your instax photos & new header are loooove! I loved Sea World! The nighttime beach picture is my fave though. And your new header is lovely! These are stunning, I love sea creatures and I adore that Bikini Bottom on the rocks. Ohh I've always wanted to visit Australia. It looks like you're having a blast! Beautiful photos! It looks like so much fun. those sea lions are so cool!